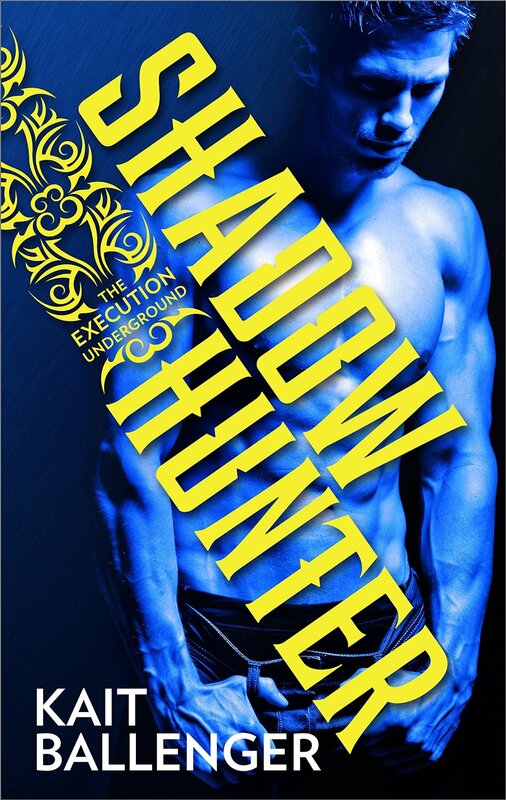 Vampire hunter Damon Brock’s first assignment with the Execution Underground is Rochester, New York. But he isn’t the only hunter in town gunning for vamp blood. Tiffany Solow is ruthless when it comes to slaying the monsters that destroyed her family–and she works solo. But when she meets the mysterious hunter who wants more than just her turf, the line between good and evil blurs as they must decide between their lifelong beliefs…and their newfound desires.